What do our bodies want in our medicine chest? 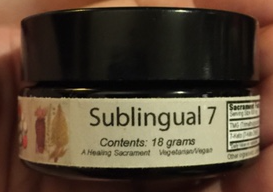 developed by Dr. Glen Swartwout, and for education about the embryological tissue layers in the core healing process. What you put on your body is about 20 to 40% absorbed into your body, so access to the purest, best, and most effective natural products, as well as the professional support you need in selecting exactly the right ones for you is essential in this age. Dr. Glen's most skilled apprentice is now also a qualified Esthetician, so be sure to make full use of Rae's skills, talents and knowledge, from hard to find Fluoride and SLS-free toothpastes to effective, natural skin and hair care regimens, and hard to find products like Ozonated Olive Oil from Canada. 7-Keto is a safe OTC metabolite of DHEA, which supports restoration of depleted adrenal function that is so common in our culture, especially over the age of 30. 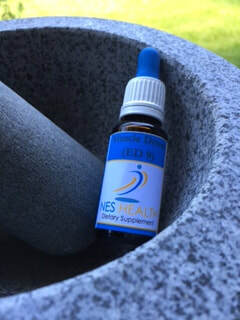 7-Keto allows you to support your adrenals and their functions like controlling inflammation and restoring bone density without directly affecting male or female hormone levels, and without resorting to dangerous Rx steroids that can do permanent damage with even a single topical application. 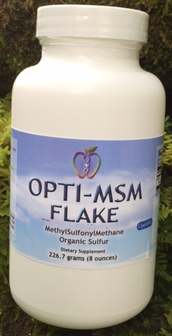 MSM, a highly bioavailably form of organic Sulfur, is one of the most efficient ways to relieve pain without blocking the body's ability to cleanse and repair the connective tissues like NSAIDs, antibiotics and Rx Steroids. 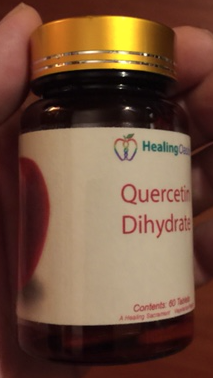 If more help is needed, bioflavonoids like Quercetin Dihydrate, and proteolytic enzymes taken between meals for systemic action are helpful. Also keep in mind super effective therapies like the Russian SCENAR microcurrent biofeedback device, developed to avoid the need for any pharmaceuticals during space travel, and Acutron photon and electron frequency therapies available from Rae at Hilo Oasis. 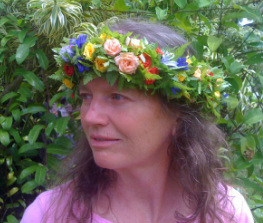 Friendly flora compete with pathogens to prevent infections, sweeten the lower intestines with lactic acid that feeds the gut lining and the heart muscle, produce enzymes that help digest food and prevent endotoxicity, make bulk to support parastalsis necessary to maintain regularity, produce B vitamins, and function as a second immune system. 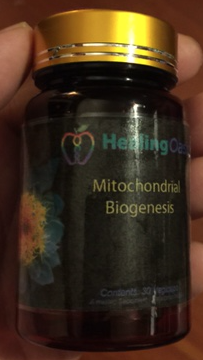 Hilo Oasis stocks several flora options that even include the hard to find Bacillus subtilis that makes PQQ, a nutritional relative of CoQ10 that stimulates mitochondrial regeneration. Don't forget to take flora directly in the mouth, opening the capsules if that is the form you have, for any sore throats or upper respiratory issues, and even occasionally for the stomach. 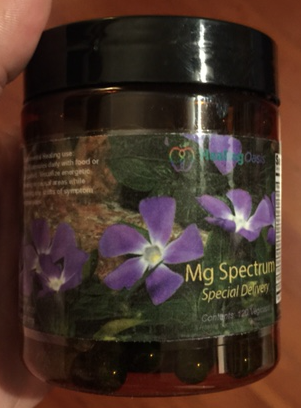 A potent, broad spectrum flora will even knock out a strep throat in the early stages. 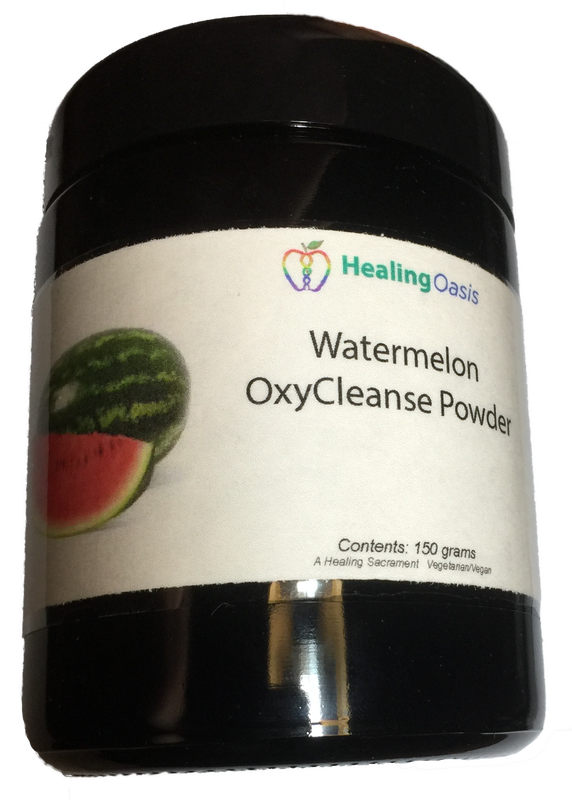 When a little additional help is needed to cleanse the colon, Oxygen Cleanse is particularly effective and beneficial, because it releases Oxygen in the colon, and all pathogens and parasites are anaerobic. 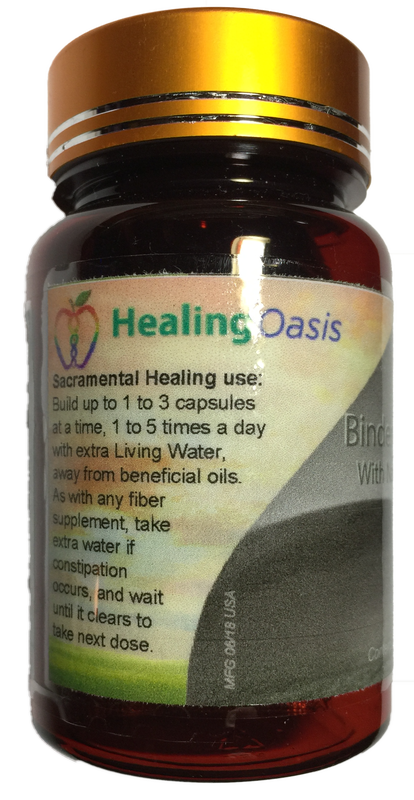 It releases Magnesium which pulls water to osmotically loosen the stool as well. A real problem solver to be aware of is Lumbrokinase, an enzyme from earthworms that is the best blood clot dissolver. 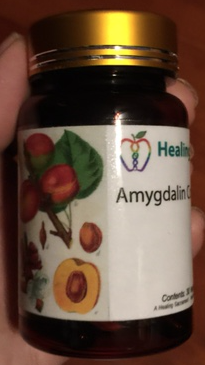 If a blood clot blocks an artery in your retina, myocardium or brain, you will be very glad to have this little bottle in your medicine chest. 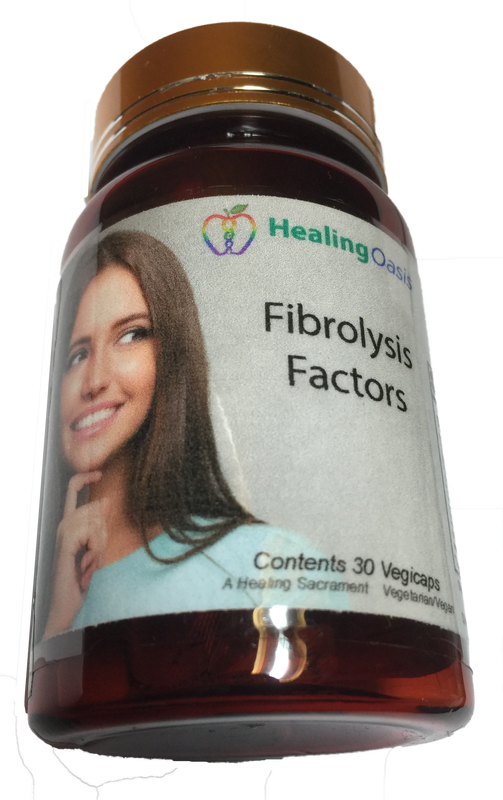 We have the highest available potency in our Fibrolysis Factors. 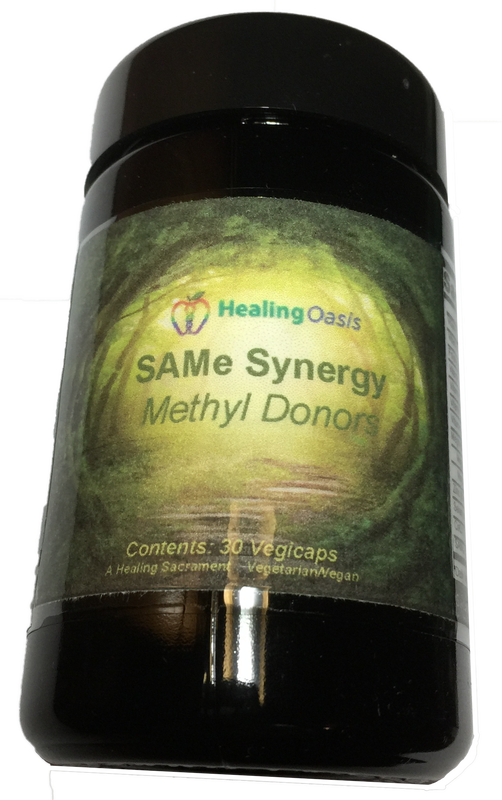 TMG is the best methyl donor, providing three methyl groups per molecule to recycle homocysteine into SAMe, helping to reverse atherosclerosis. And Micro-Chitosan is a fat soluble fiber that pulls fat deposits off the walls of the arteries. 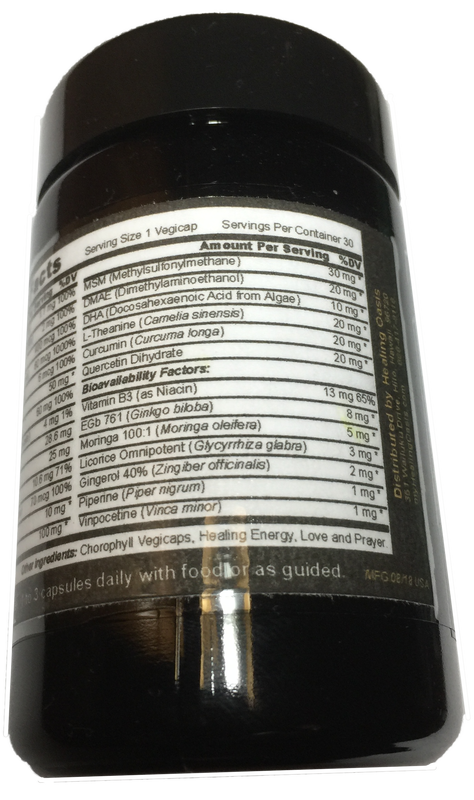 Lysine supports that process by solubilizing cholesterol deposits. 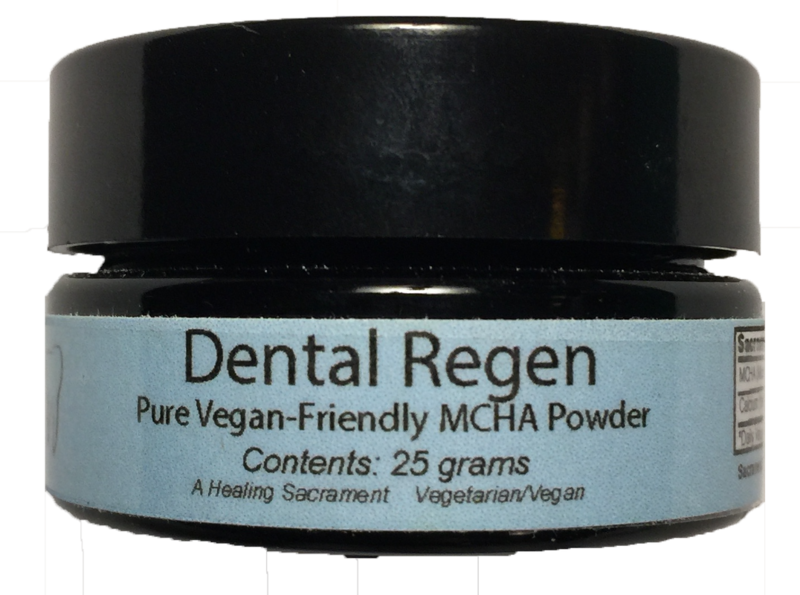 MCHA Calcium, the actual mineral form needed to make teeth and bone stimulates a second, active Calcium absorption channel, doubling total Calcium absorption. 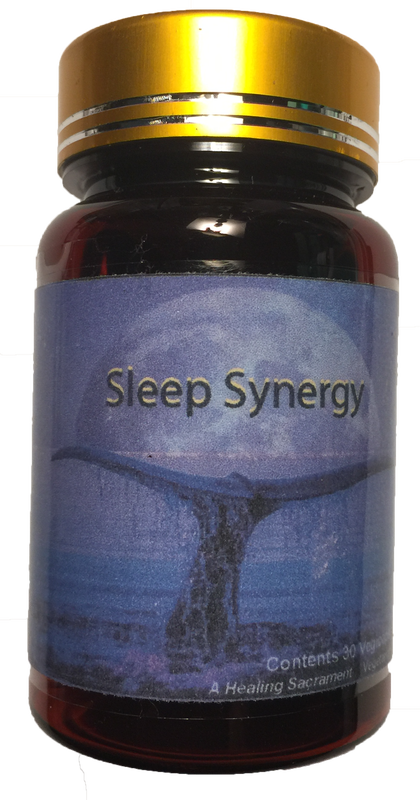 By opening these capsules in the mouth, especially before bed, ionized Calcium and other essential minerals remineralize the eroded surface of the teeth, typically reducing dental pain and sensitivity within a day. 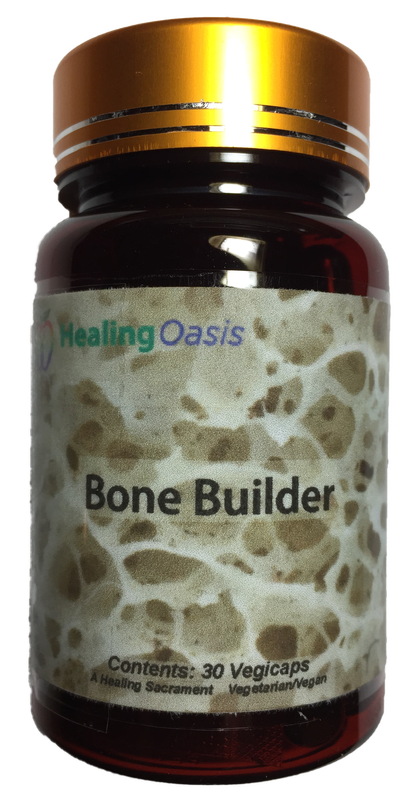 For additional bone regeneration, when reduced density is an issue, add a daily pinch of our Endocrine Restore which includes 7-Keto, DHEA, and Pregnenolone. 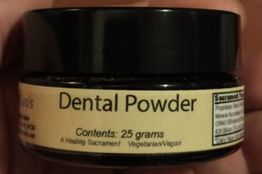 Brush the teeth and gums with our Dental Powder which includes MCHA, Mineral Bicarbonates and MSM. While the MCHA remineralizes beginning carries, the bicarbonates make the mouth undesirable terrain for pathogenic anaerobes, and the MSM stimulates regeneration of the gum tissues and inhibits bacterial adhesion to the teeth. NAC liquefies congested lymph, relieving swollen nodes and easing reactions to smog and vog. 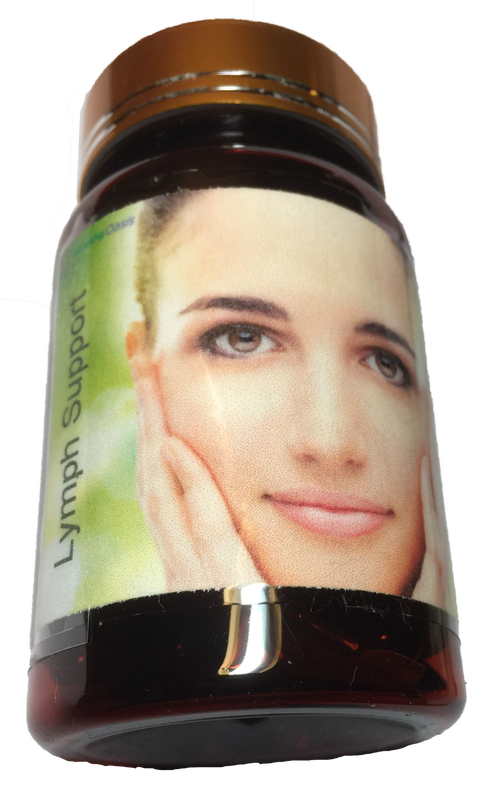 It is a core ingredient in our Lymph Support. If additional support is needed, remember to drink micro-clustered alkaline anti-oxidant water, and apply a little topical Poke Root Oil on the affected areas. 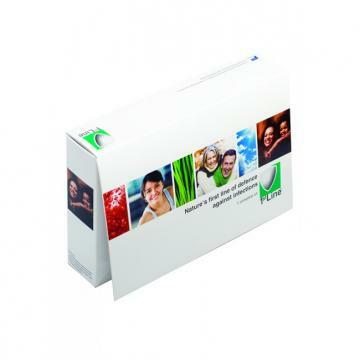 Phytosterols are crucial nutrients for the immune system. 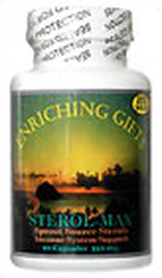 Sterol Max provides plant sterols from the most potent sprout sources. These are the plant fats that are filtered out of all commercial oils to make them look clear and pretty for marketing, yet they are the most important nutrients that should be in those oils. And when you need an antibiotic effect, its nice to know that Berberine is in the medicine chest. Also Chitosan is used in high doses of up to 15 capsules a day in Japanese hospitals to treat MRSA and Cancer. Three capsules a day is an ideal fiber supplement for maintaining regularity, as well as detoxifying heavy metals, petrochemicals and radiation. Also consider 1st Line which supplies bio-identical support using the immune system's own anti-microbial chemistry against not only bacteria, but fungi and viruses, too! The muscles appreciate how TMG stimulates aerobic metabolism. 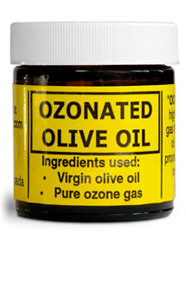 It is the quickest acting remedy to relieve muscle cramps. 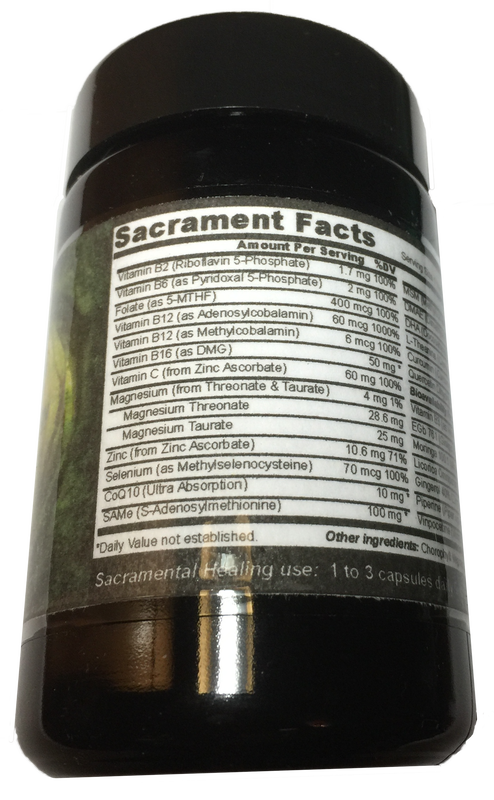 TMG is great for the liver, stimulating bile flow, and increasing SAMe levels which help restore healthy liver tissue even in hepatitis. When the liver is overloaded, liver enzymes are induced in the muscles, so they become tight, sore and easily injured. Other core remedies for muscle health include our Magnesium Spectrum supplement and the Muscle Infoceutical. Good to know your options, so you can treat the symptoms in a way that gets at the underlying causes. The kidneys love homeopathic medicine, because it is gentle. 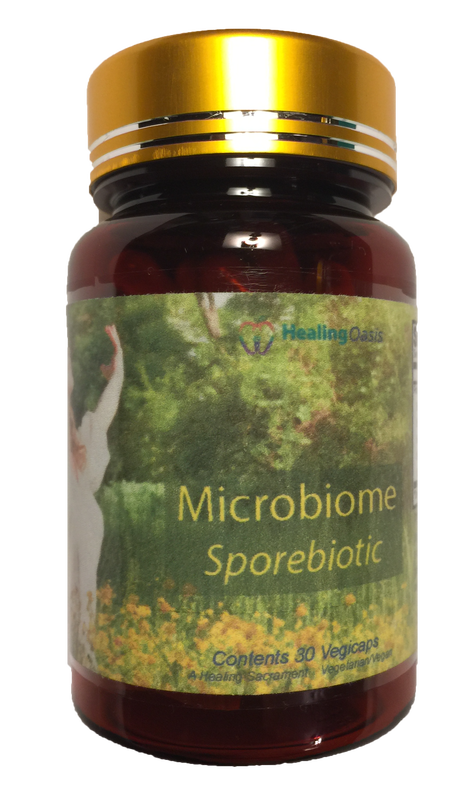 They also love probiotics because they clean up the body's terrain so well and so gently. 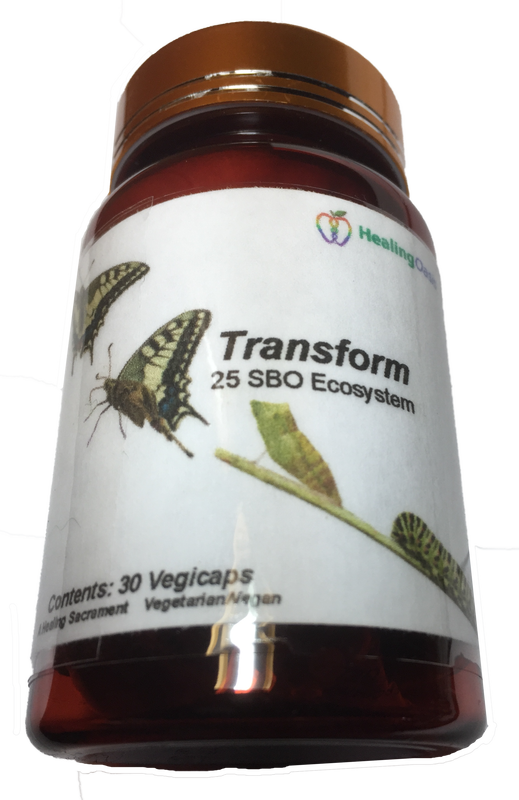 When stronger probiotics are needed as a chronic alterative, such as to increase the likelihood of a spontaneous remission from degenerative disease, Transform is a broad spectrum SBO formulation documented by double blind clinical trials. Remember that over 200 bacteria have been associated with complete remission of cancer. The Kidneys often get jammed up with heavy metals. 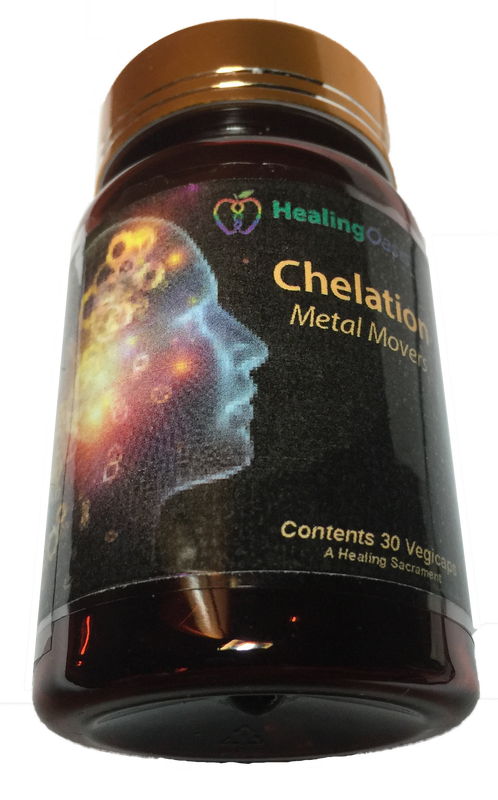 Among the remedies frequently tested for individually biocompatible support of heavy metal detoxification is our Binder Complex, a formula that includes fulvic acid, which also protects the body from radiation damage. :CLAIM: FOR THE POWER OF OUR FAITH & WORD IS AS A GIFT BY OUR CREATOR. 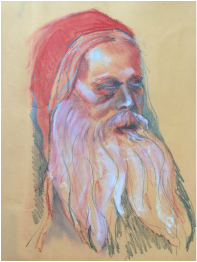 For the volition of this Ministry is for our Self-Healing and Communion of each Body and Soul. ​For the void and vacancy of all claims against full freedom of the communication of the faith of this ministry for the sharing of the knowledge of all sacraments of the body and blood of Our Creator is with this claim by the authority and grace of Our Lord.